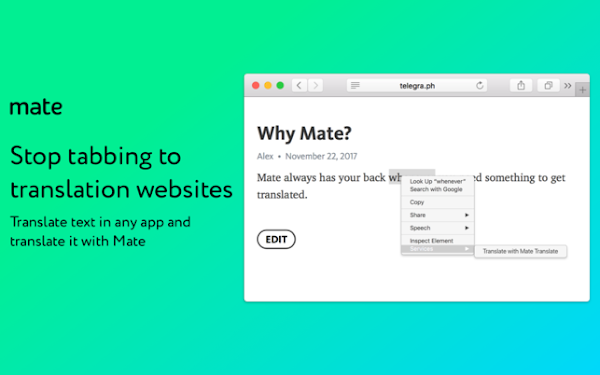 Stop tabbing to translation websites and start using Mate! Select text in any app and translate it. Join the other 550,000 users worldwide that are already using Mate. Mate can understand 103 languages! Easily and quickly translate words & text by selecting them in any other app. Create your own personal Phrasebook and keep a dictionary of other countries’ words handy whenever you need it! 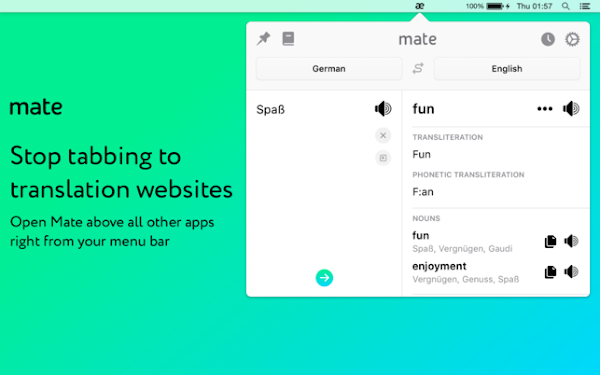 Stop using tons of different language apps to help you translate and just use Mate! 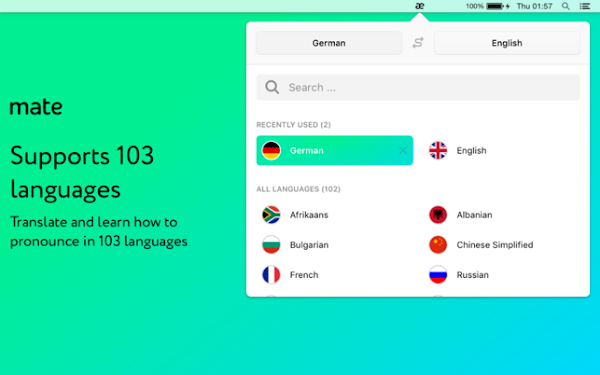 • Mate understands 103 languages and also teaches you how to pronounce words correctly. • Get translations for Spanish, French, Japanese, Italian and more! • See the phonetic transcription and transliteration of words and text. • Mate can speak out words and texts with correct accents to help you learn faster. • Language learners and travelers! Create custom word lists each language and keep them handy whenever you need. 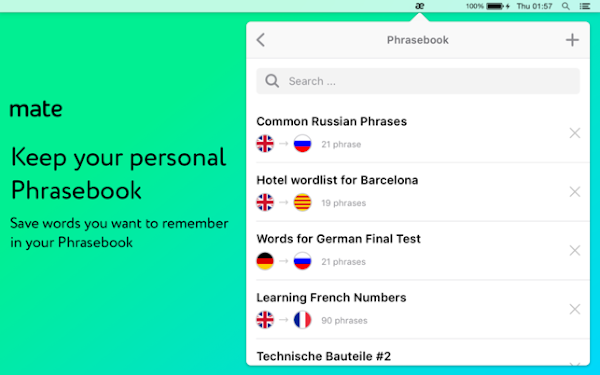 • Mate Phrasebook – Easily create and curate word lists which are available even offline. • Don’t navigate to translation websites anymore when you’re reading an article in Safari or editing a document in Pages. Just use Mate everywhere you go! • Select any text in any app and get a translation by hitting the “Translate with Mate“ button in the context menu. • Keep all of your translation and dictionary data synchronized across all your devices. 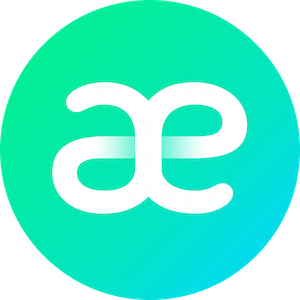 • Automatically synchronize your data between all your iPhones, browsers and Macs. For curious ones, who was translating really big texts and Mate was occasionally crashing: we fixed it. You can translate up to 20,000 characters at once again. That's impressive ~4000 English words, for the record!